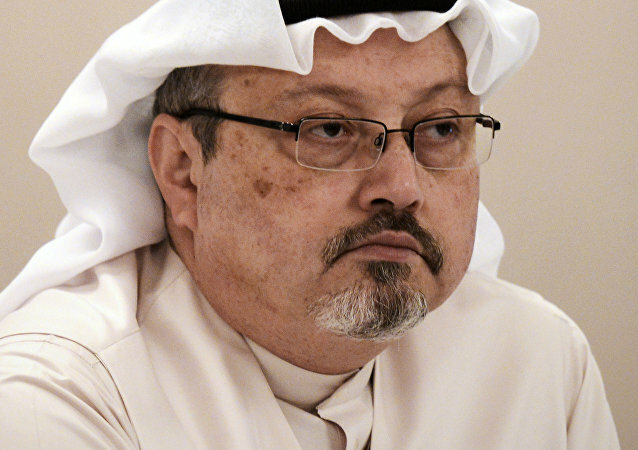 US President Donald Trump has stated that he has been briefed on the recording but he didn’t have to listen to the actual tape of Saudi journalist Jamal Khashoggi's murder. 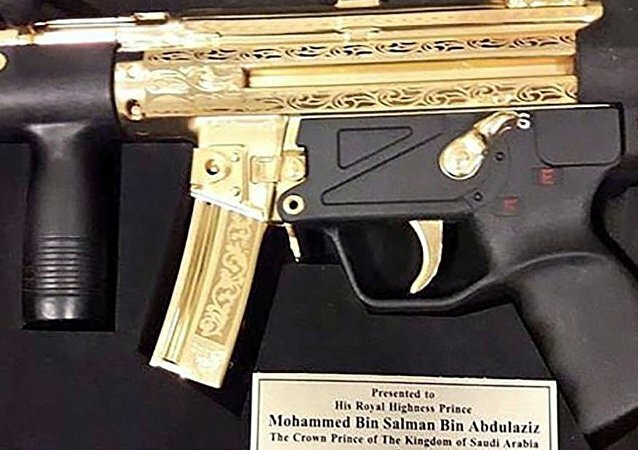 The Washington Post reported, citing CIA findings, that the Saudi Crown Prince had ordered journalist’s assassination in Istanbul last month. In a Facebook live interview with The New York Times, Pulitzer Prize-winning photojournalist Lynsey Addario has claimed that a new movie based on her memoir was supposed to be funded by Saudi Crown Prince Mohammed bin Salman. Earlier, US Secretary of State Mike Pompeo met with Saudi Foreign Minister Adel al-Jubeir in Riyadh to discuss the disappearance of Saudi journalist Jamal Khashoggi. 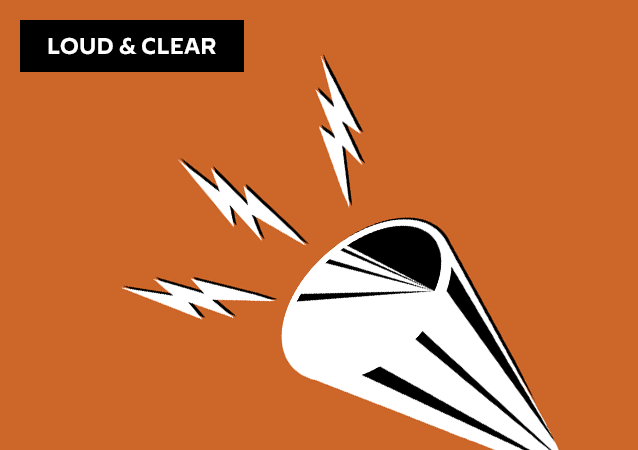 On this episode of Fault Lines, hosts Garland Nixon and Lee Stranahan cover the breaking news that the Austin, Texas serial bomber has been killed after blowing himself up in a final explosion. The area has been terrorized by a series of attacks, and now authorities are hopeful that this horrible string of attacks has come to a close. 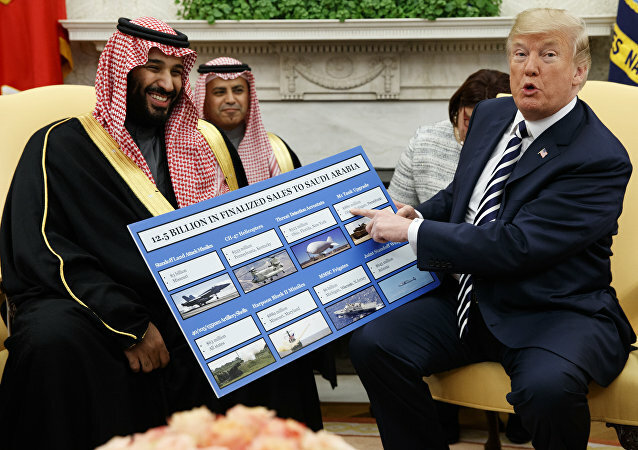 The retired US Air Force Lieutenant Colonel Karen Kwiatkowski told Sputnik that the rise of Iran as a military and economic power helped to motivate Crown Prince Mohammed bin Salman’s unprecedented purge of the leadership of Saudi Arabia. What Happens in the Palace Stays in the Palace: Is Saudi Arabia’s Deposed Crown Prince on Lockdown? 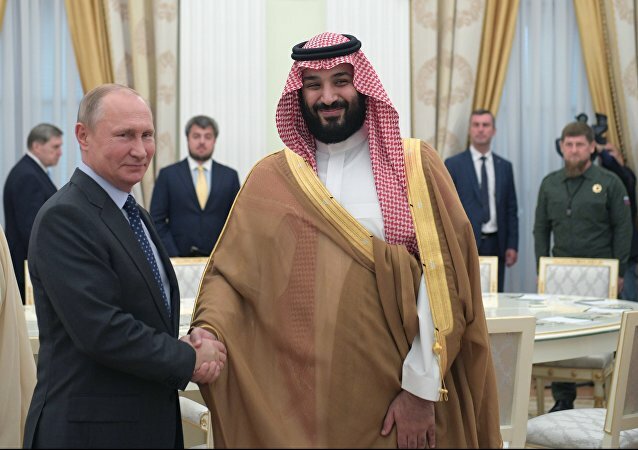 The promotion of Prince Mohammed bin Salman to heir apparent of Saudi Arabia is the result of a power struggle in Riyadh involving the US, Saudi analyst Muhammed al Masari told Sputnik. 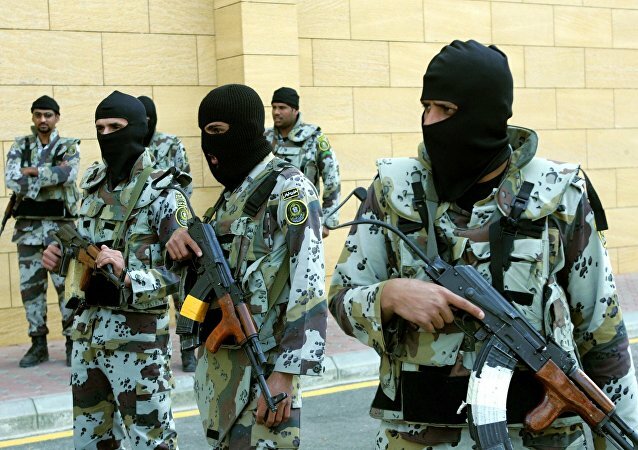 Saudi Minister of Defense Mohammed bin Salman declared on Thursday that Riyadh is at the forefront of the fight against extremism, adding that Saudi Arabia is "ready to do anything" to defeat terrorists threatening the country. The Kingdom of Saudi Arabia has taken a near 600-year leap into modernity. 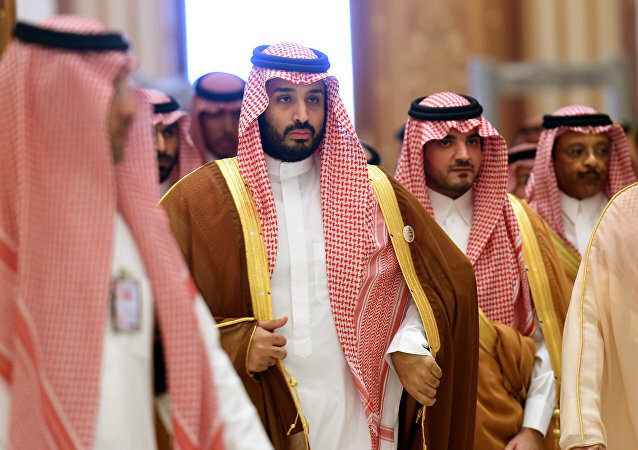 The second deputy crown prince of Saudi Arabia, Mohammed bin Salman Al Saud, has announced that the kingdom will transition from the Islamic calendar to the Gregorian calendar, widely used in the Western world. 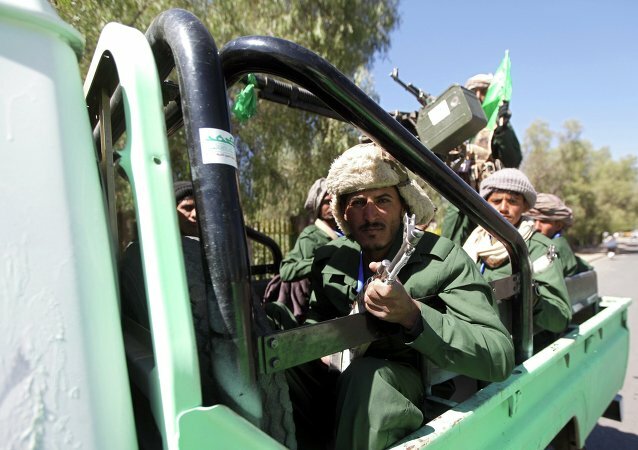 US Secretary of State John Kerry recognized the Saudi request for withdrawal of the Houthi fighters from the Saudi-Yemeni border as legitimate, US Department of State spokesman Mark Toner said on Sunday. 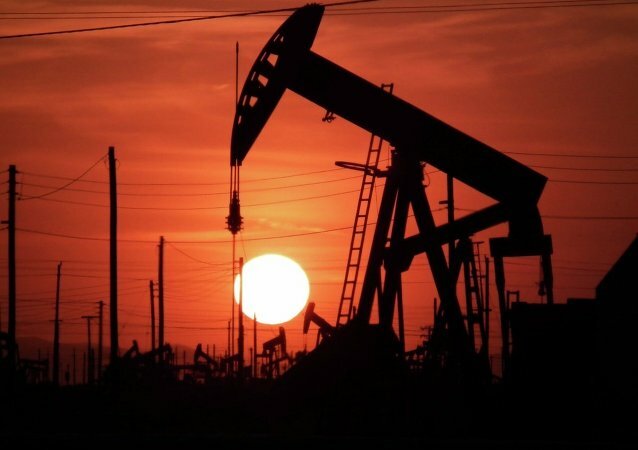 Stability in the global oil market is impossible without Russia and Saudi Arabia, Deputy Crown Prince Mohammad bin Salman said on Sunday. Mohammad Bin Salman, Saudi Arabia’s most powerful prince and, at 30, the world’s youngest defense minister, is in Washington for talks with President Obama, Secretary of Defense Ashton Carter and Secretary of State John Kerry.